Transform your home with our extensive collection of laminate, real wood top layer, solid wood, luxury vinyl click flooring and floor tiles. Shop online today for 1 hour Click + Collect or free home delivery. Flooring365.co.uk for Oak Engineered Flooring, Solid Wood Flooring and Parquet Flooring. 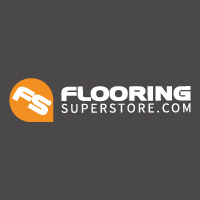 Flooring Superstore is the UK's leading retailer for flooring - including carpet, vinyl, luxury vinyl tile and laminate flooring. Order your FREE samples today!